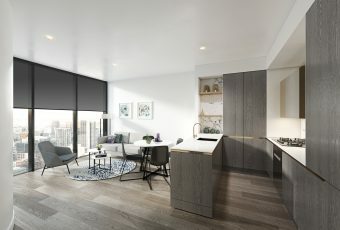 UEM Sunrise has announced that the retail precincts at Aurora Melbourne Central will be ready for move-in in the fourth quarter of 2018. Leasing opportunities will be available in the near future. 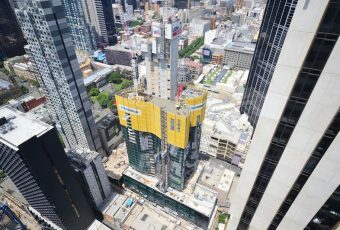 Aurora will offer 17 retail units in total on the ground and lower ground levels, with sizes from 40m2 to 339m2 to suit a variety of retail and food and beverage offerings. 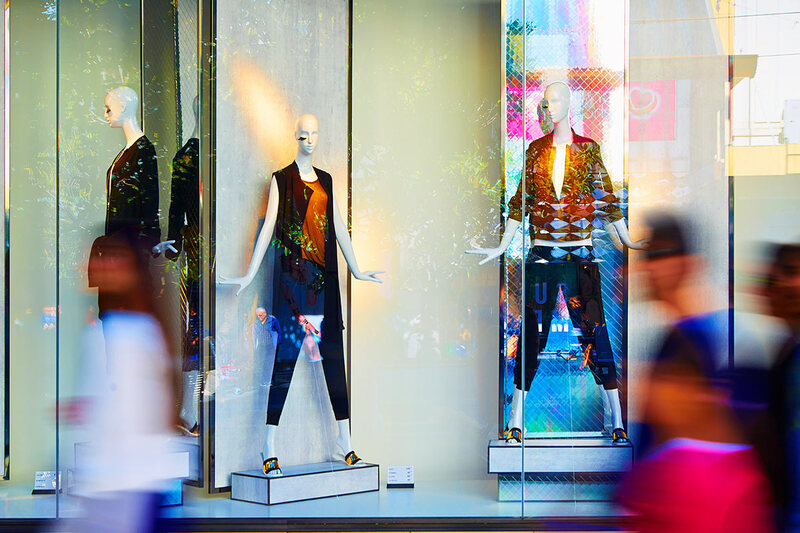 From coffee shops and small cafés to boutique wares or fashion stores, you’ll find a space to suit your business. 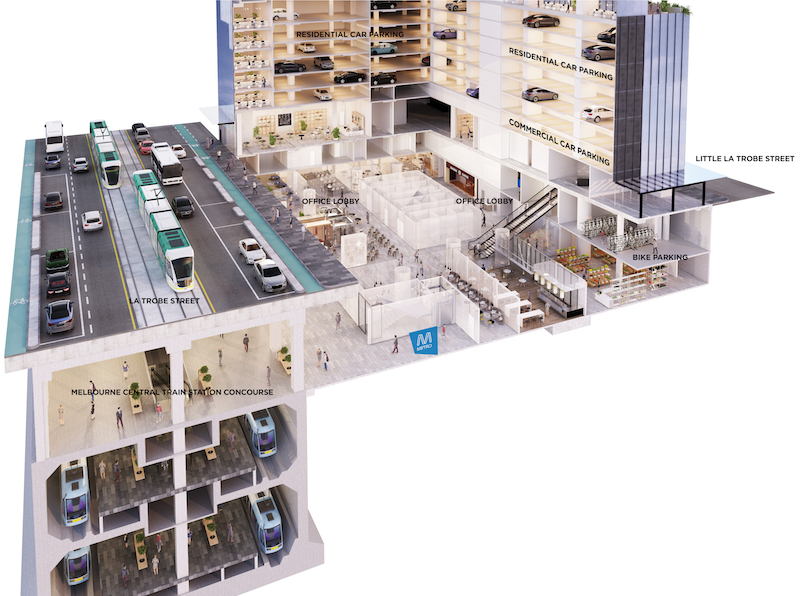 The retail precinct on the lower ground floor will benefit from foot traffic to and from Melbourne Central underground station via Aurora’s direct link to the City Loop. On the ground floor, several units have street or laneway frontages, including a premium space suitable for a bar or fine dining restaurant. 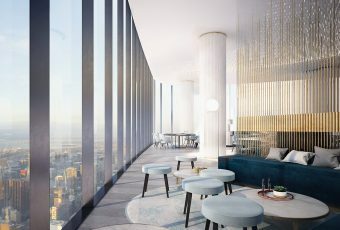 Aurora Melbourne Central will have a significant resident population as well as seven floors of commercial offices and 252 services apartments – which means a lot of people looking for convenience shopping. Add the passing trade from city commuters and you have the makings of a successful retail business.